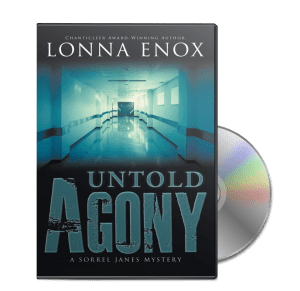 L onna Enox is a former high school and college English instructor. She grew up on a ranch in New Mexico, where she learned to love critters, reading, and "wide open" spaces. She is a wife, mom, and grandmother, as well as the proud owner of 4 rescue pets--3 cats and a dog. Aside from an early stint as a newspaper reporter, she also spent 10 years as a freelance magazine writer. 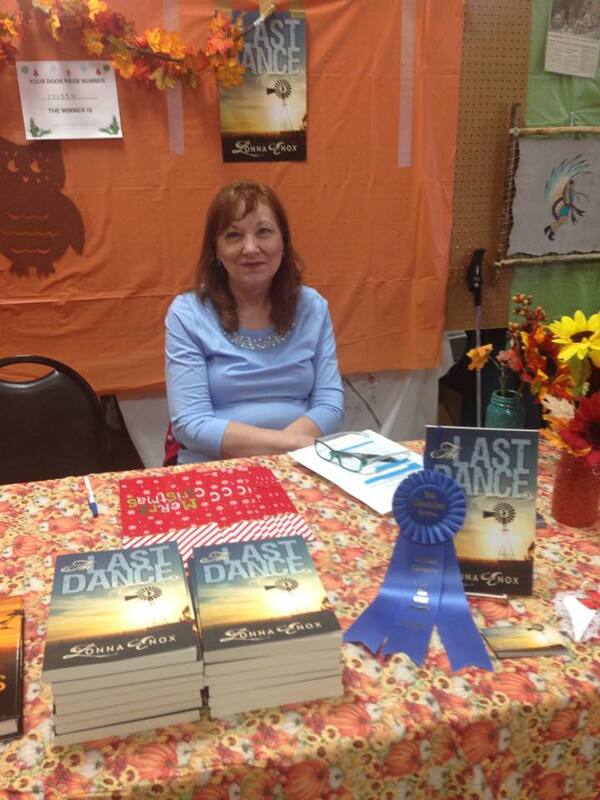 She is happiest exploring a wildlife refuge, cuddling little ones and critters, or snuggled up reading a good mystery. 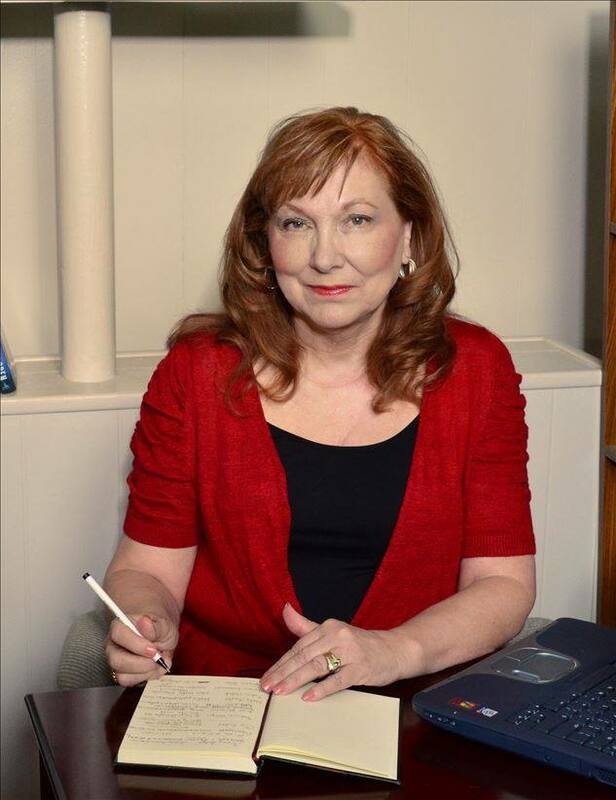 Lonna is a professional writer with extensive experience writing all forms of literature. I’m a “what if” person. "My wishes were granted to find book number two in this series. 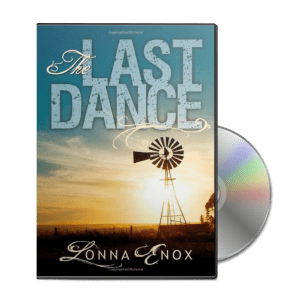 Already knowing the people in the story allowed me to get 'sucked' into this novel a little faster that Lonna's previous work. 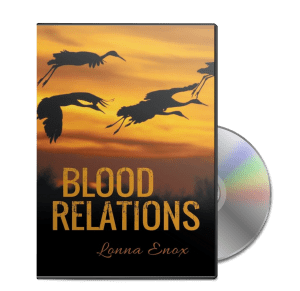 "Blood Relations" seemed deeper, yet it was an easy read just as the first. I was kept guessing and being surprised as the pages turned and the chapters changed. And I hope I am seeing the door leading to book number three opening soon. 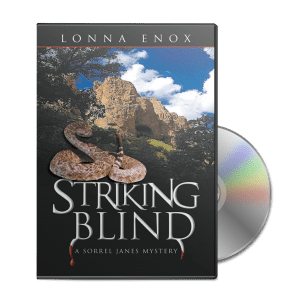 I love Lonna's characters and style of writing, and found myself visualizing and seeing the locations and the other participants. Great Job, Lonna."